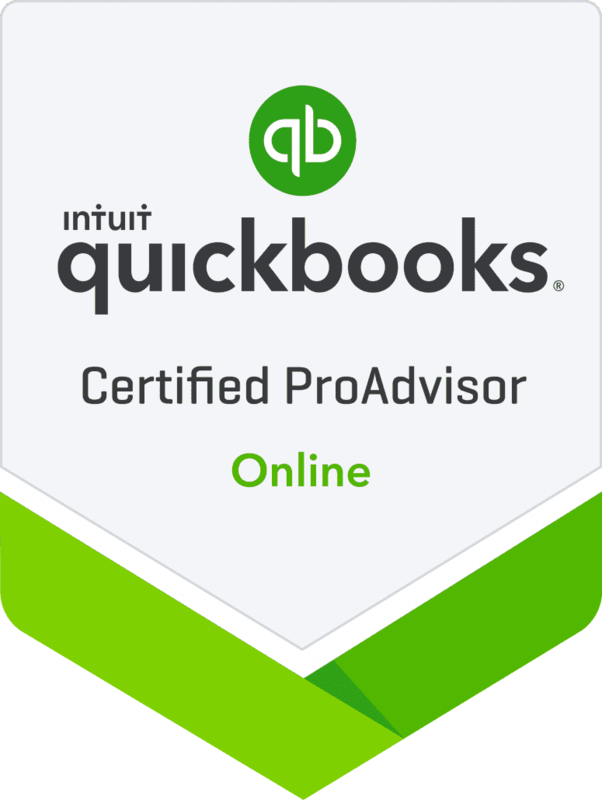 Admin Advantage’s Director Gaye Dow is now a Certified Quickbooks ProAdvisor Online. As a team we would like to congratulate her on her recent achievement. 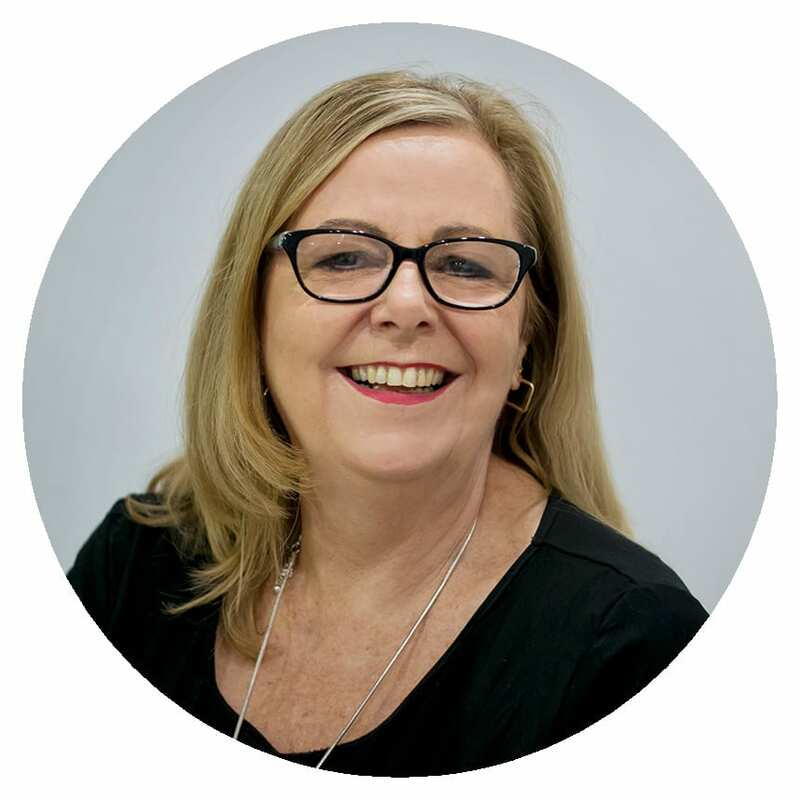 Gaye can now help your business with any Quickbooks needs and inquires.